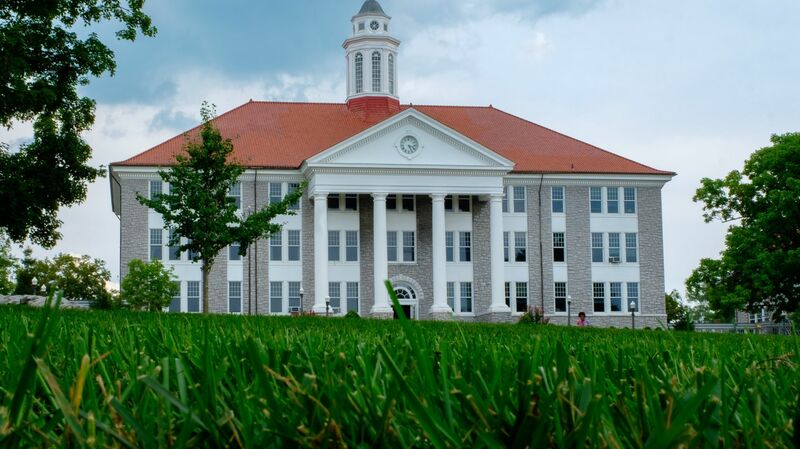 As one of the top universities in Virginia, James Madison University’s distinguished reputation and picturesque campus are hallmarks of Harrisonburg. 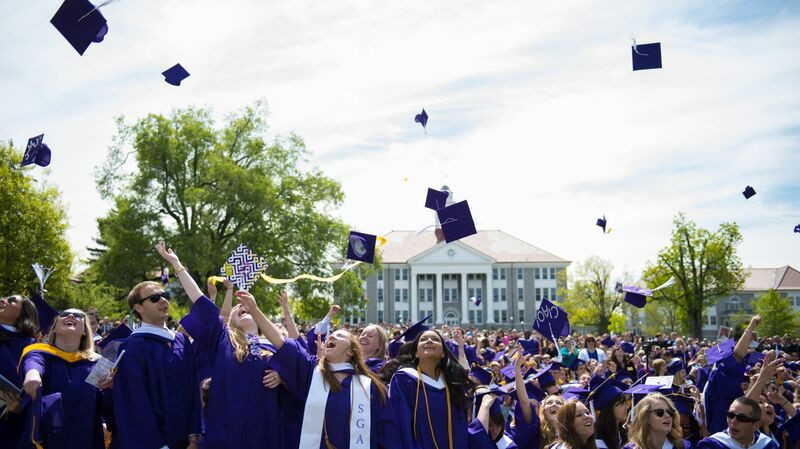 Known for its tightly-knit community and rigorous academics —including an emphasis on both intellect and action to create an engaged experience—JMU is a deeply respected institution in higher education. 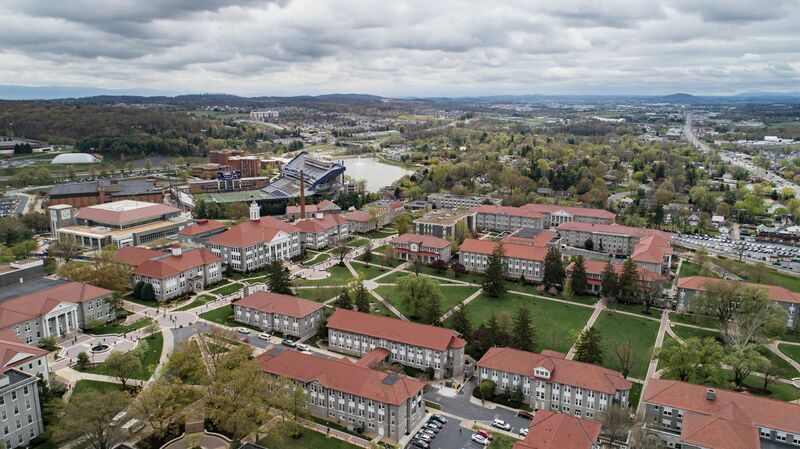 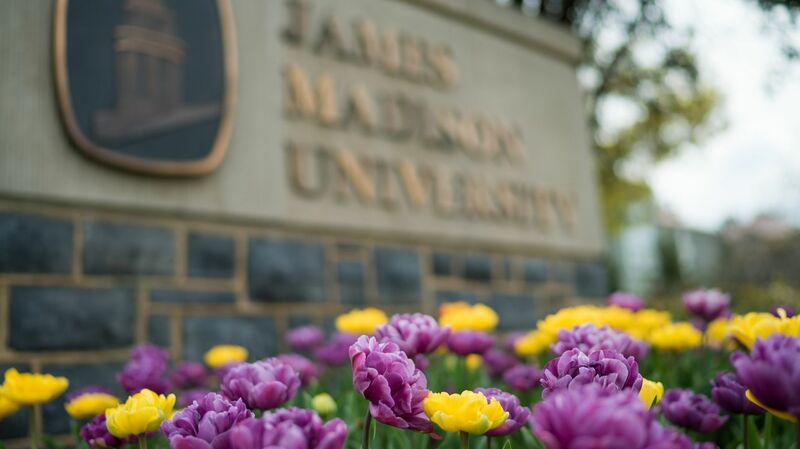 Whether visiting with a prospective student, taking in a show at the Forbes Center for the Performing Arts, or preparing for a JMU event at our own conference center, staying near JMU affords guests an opportunity to fully experience this unique institution.